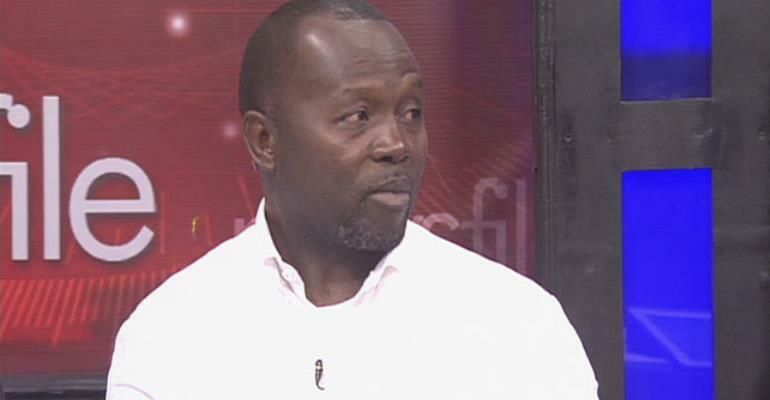 A former deputy Attorney General and Minister of Justice Dr. Dominic Ayine says he would support former President John Dramani Mahama to lead the National Democratic Congress into the 2020 elections. According to him, despite his respect for the rest of the candidates wishing to lead the umbrella party into the 2020 polls including the Second Deputy Speaker of Parliament Alban Bagbin, Mahama is the only sure bet for NDC recapturing power in 2020. “I respect Alban Bagbin, he is a great person in our party, he is very knowledgeable [and] his contribution to the party cannot be measured,” Dr. Ayine told Bola Ray on Starr Chat, Wednesday. “[But] geopolitically, I don't think that Bagbin shot will have traction,” he added.